If you have a question about a repair that you don't see listed do not hesitate to call or email us. We would love to help! Our knowledgeable technicians will have you back on your bike in no time! 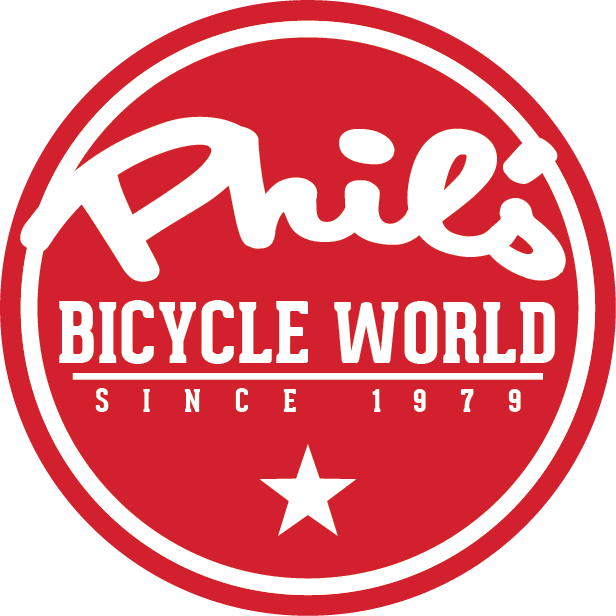 Please Note: Bicycles not claimed within 30 days of service are subject to daily storage fee. Bicycles not claimed within six months are subject to be sold.